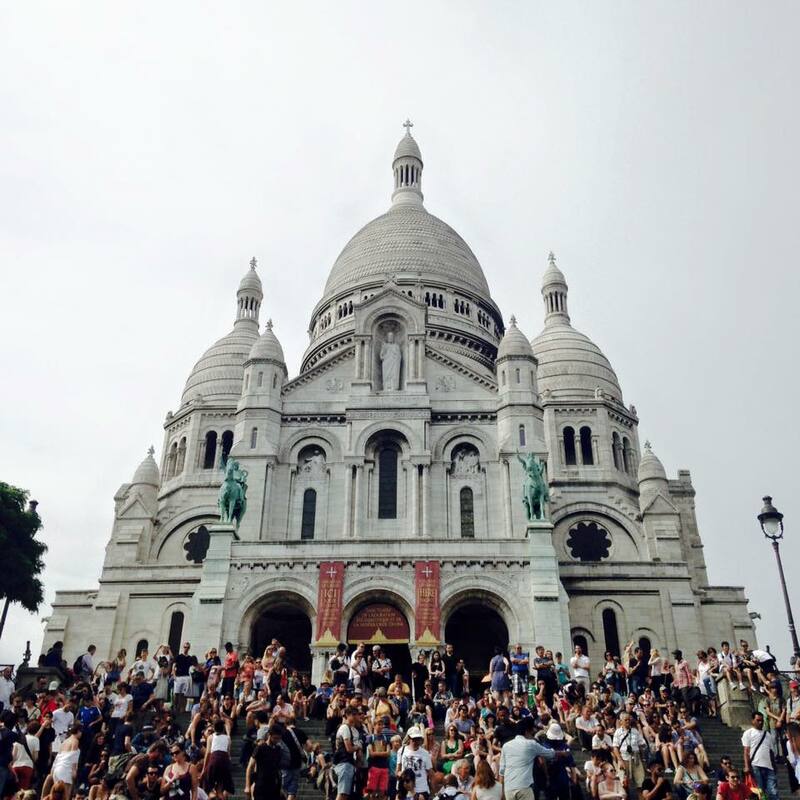 If you have any sort of spiritual bone in your body, or you just like architecture, or history, or the Disney Hunchback movie, or life itself, Notre Dame and Sacre Couer are breathtaking. Disney is the happiest place on earth wherever on earth you are. 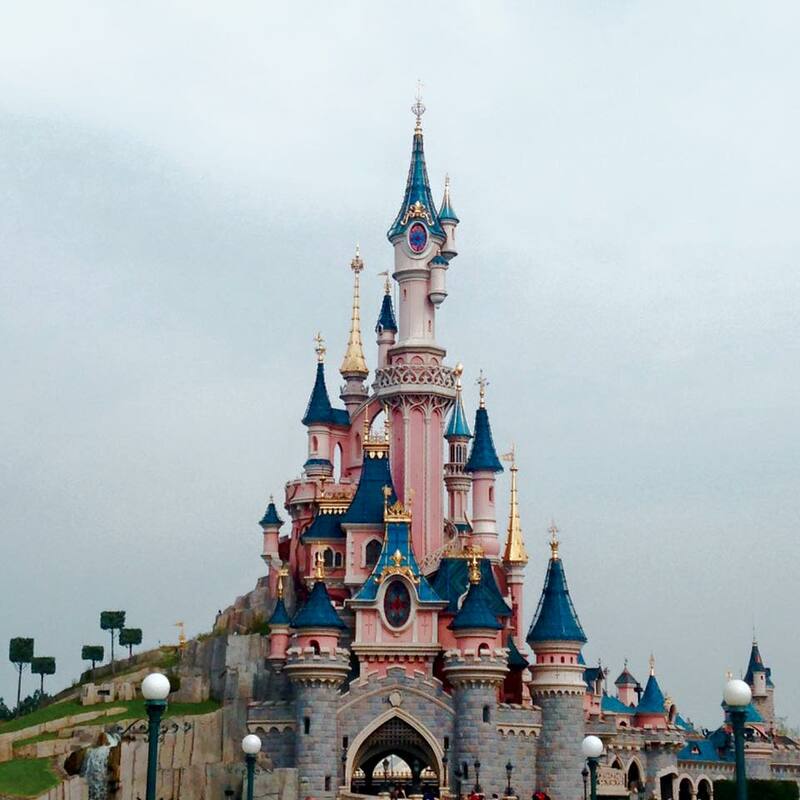 But especially in Paris because everything there, including the castle, IS PINK. And they sell Minnie ears with a pink bow that lights up in time to the fireworks show. Giverny, the town where Monet lived and painted, is the most picturesque place I've ever been in France. 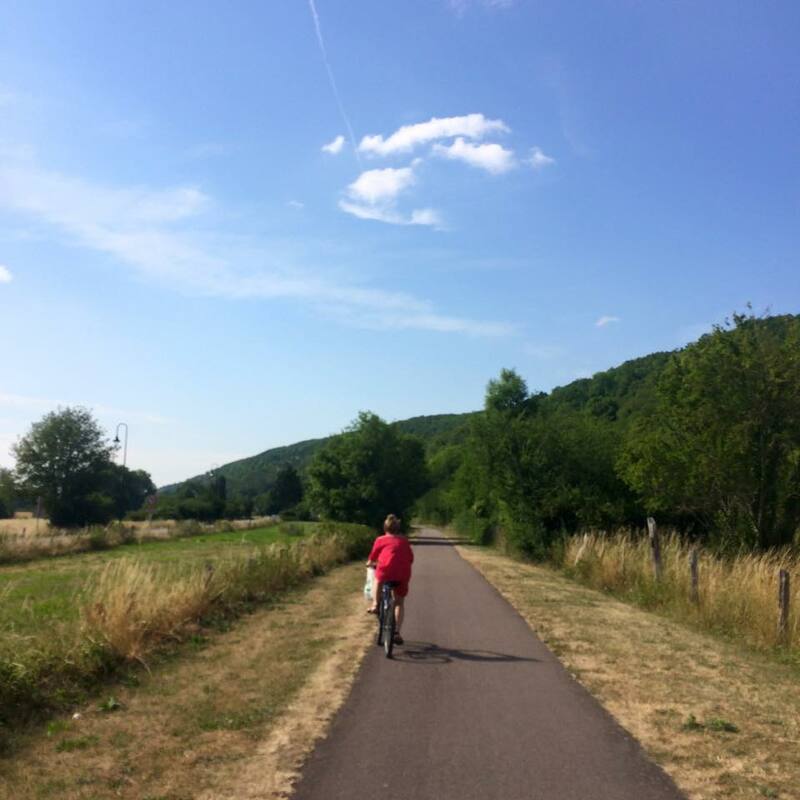 Also, me trying to bike back to the town center in the 15 minutes before our train left was the least picturesque thing I'd ever seen in France.